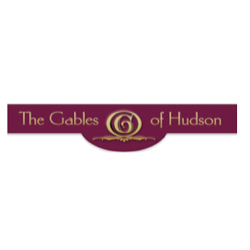 At The Gables of Hudson Senior Living Community, our goal is to provide Hudson residents with the best in senior living. 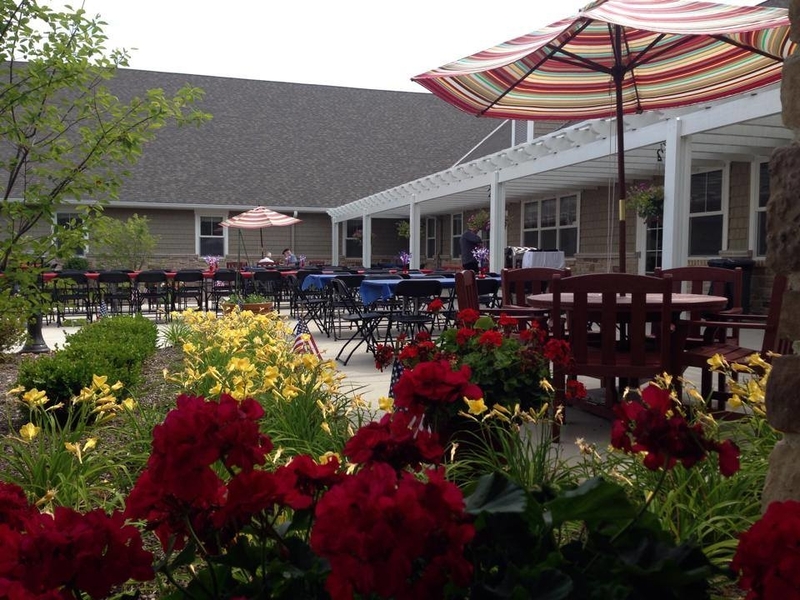 We utilize cutting-edge care, and our staff is committed to ensuring the health needs of all of our Hudson residents are supported, while the variety of activities we offer provide them with the opportunity to enriching and entertaining experiences in the company of others. 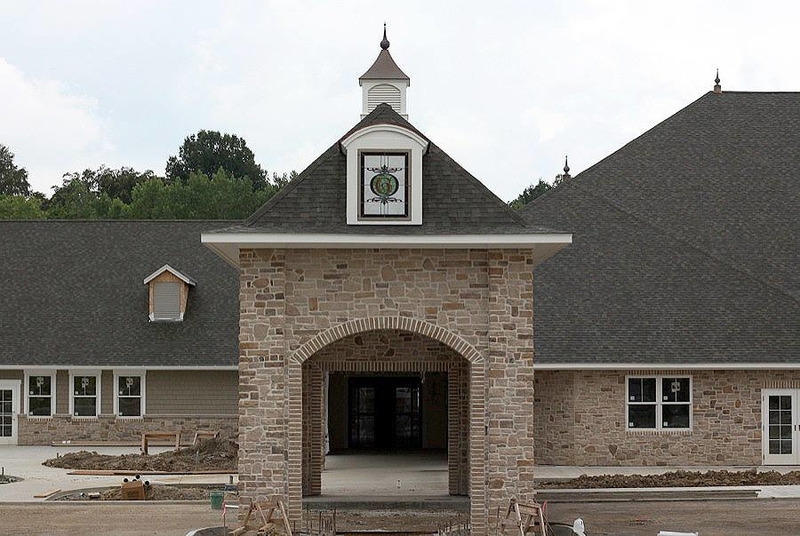 The Gables of Hudson Senior Living's emphasis on senior residential health goes beyond the physical aspect in order to create a place where Hudson seniors can feel a sense of happiness and independence while aging in peace. 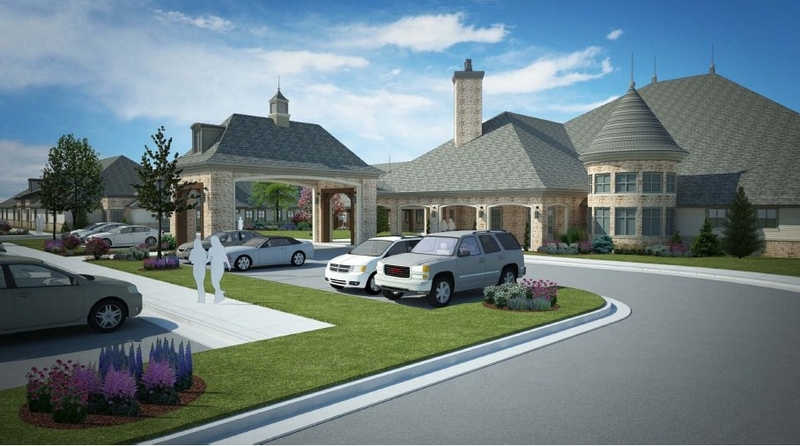 The Gables Senior Living is more than just a place to live; it's a lifestyle. 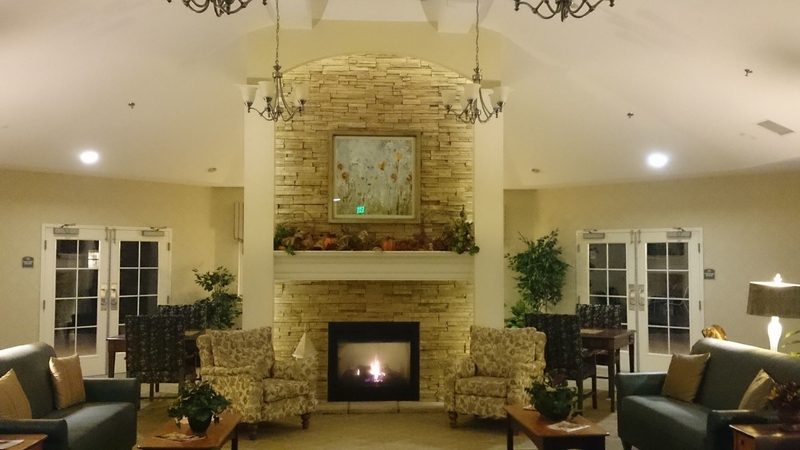 We promise to provide our Hudson residents with superior care, services, and amenities in a comfortable, safe and private residence, supported by a dedicated staff that's led by on-site owners. 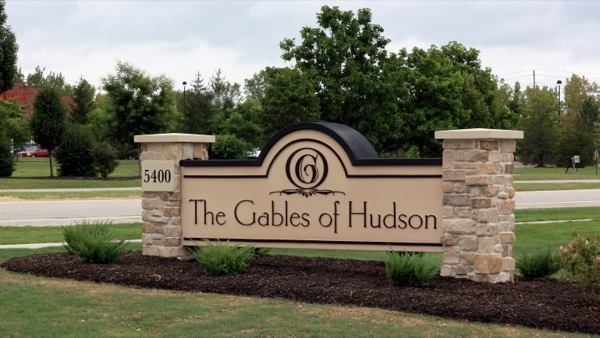 If you or a loved one is looking for a reliable, and engaging senior living community in Hudson, contact The Gables Senior Living today. 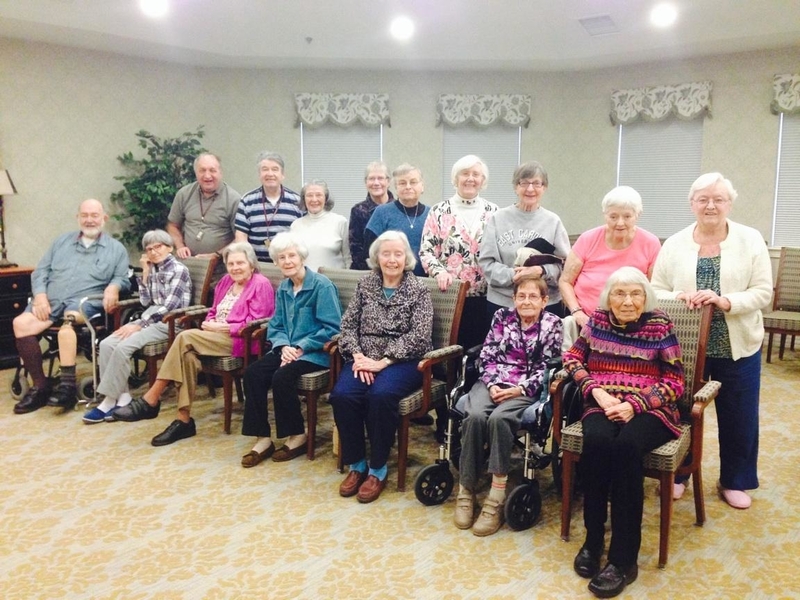 Our team encourages independence through a wide range of services that best suit your lifestyle, and we look forward to working with you and your loved ones in providing an excellent senior living experience.